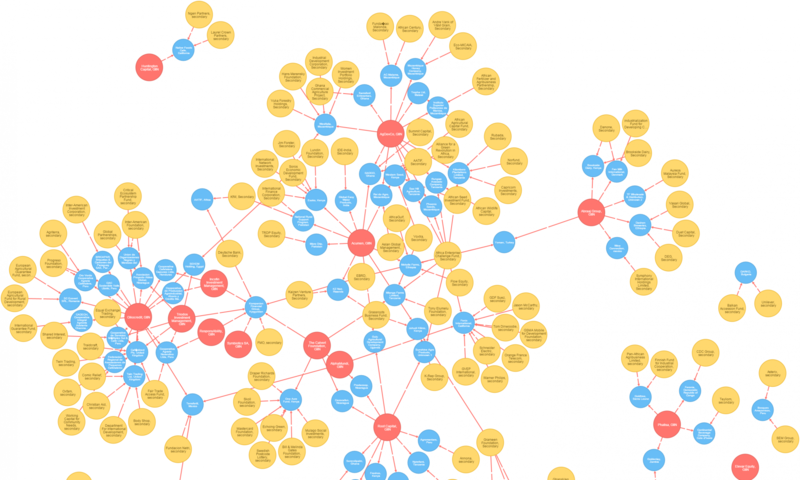 Where are all the Latino startups? This was originally posted on the Vista Hispano blog. The US Hispanic consumer market is big. Really big. $1.3-trillion-dollars-and-counting big. Major corporations like Best Buy, Yahoo, and The Home Depot are paying attention and have piled in, attempting with varying degrees of success to capture a piece of this large and growing market. Over the course of the last six months, my colleagues and I have researched the Hispanic market with a specific hypothesis: Given its potential, surely there are dozens of startups launching clever, scalable businesses serving Hispanic consumers. As it turns out, we were (mostly) wrong. Over a series of posts on Vista Hispano, I’ll discuss three elements of the Latino startup ecosystem: What barriers are blocking the creation of a Latino startup market? What startups are already plowing through those barriers? Where do they find the capital they need to start their business? 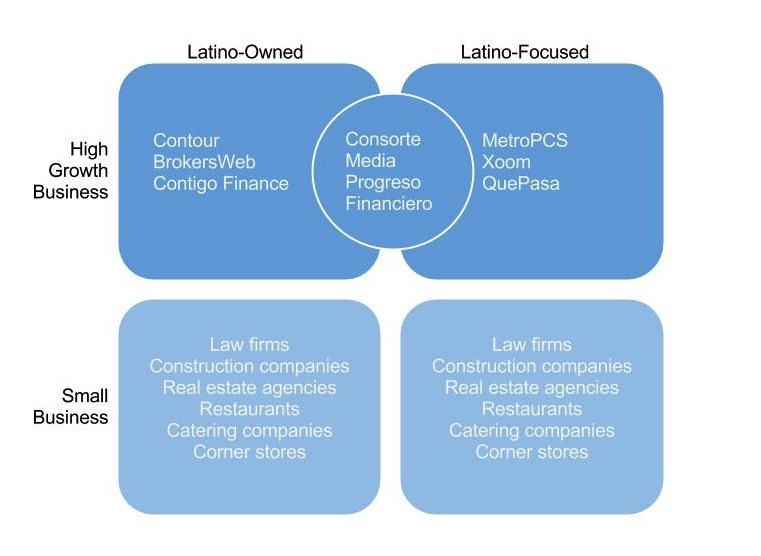 First, let’s clear up a bit of confusion about what we mean by Latino startups. When people say Latino startups, they mean one of two things: either startups operated by Latinos, or startups serving the Latino market. And when they say Latino startups, they mean either small companies with huge growth potential, or small businesses. The result is a conversation about four different types of companies, often all in the same conversation. The vast majority of businesses in the US fit into the bottom half of this matrix. Venture capitalists sometimes derisively refer to these small businesses as “lifestyle” businesses. But they are the blood pumping through the American economy, and Hispanics start such small businesses at a faster clip than non-Hispanics. These companies are very different than the high-growth entrepreneurs on the hunt for venture capital or private equity investment–the companies we’re interested in here. Some of those companies, such as Marc Barros’ Contour, are Latino-owned but not Latino market-focused. Others, like pre-paid phone provider MetroPCS, find success by reaching out directly to Latino customers; but they are not Latino-owned. A handful of companies, such as Alicia Morga’s previous company Consorte Media, are both Latino-owned and Latino-focused. Why do these distinctions matter? Because each type of business faces unique challenges, taps different sources of capital, hires a different type of employee, and demands a different set of skills. If we want to build a Latino startup ecosystem, driving resources to the entrepreneurs who create value and wealth in the Hispanic community, clarity of conversation is key. In our next post, we’ll take a look at some of the challenges–both real and imagined–faced by Latino startups.